I can't believe the end of 2015 is near, I'm sure your starting to think about the new year and your resolutions or goals for 2016. Why not start the new year off right with a giveaway from one of my favorite gluten-free brands, Van's Foods! 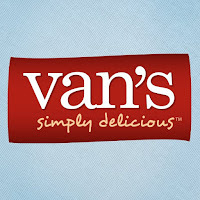 We love Van's Foods, they offer a variety of healthy and delicious options for the entire family! Van's is the leader in frozen, better-for-you waffles, brings great nutrition, whole grain goodness, non-GMO verified ingredients and gluten-free options to breakfast, lunch and snack time. From their popular 8 Whole Grains, Power Grains, Organic and Gluten-Free waffles, Van's has creative ideas for wholesome breakfasts, lunches, snacks and appetizers that are perfect for winter time! This winter you can serve a quick, warm, nutritious breakfast to your family, or maybe whip up a delicious whole-grain dessert, either way - with Van's waffles, the options are endless and they will be sure to please your hungry crowd! I know my family would love these Banana, Granola & Peanut Butter Waffles, don't they look amazing?! 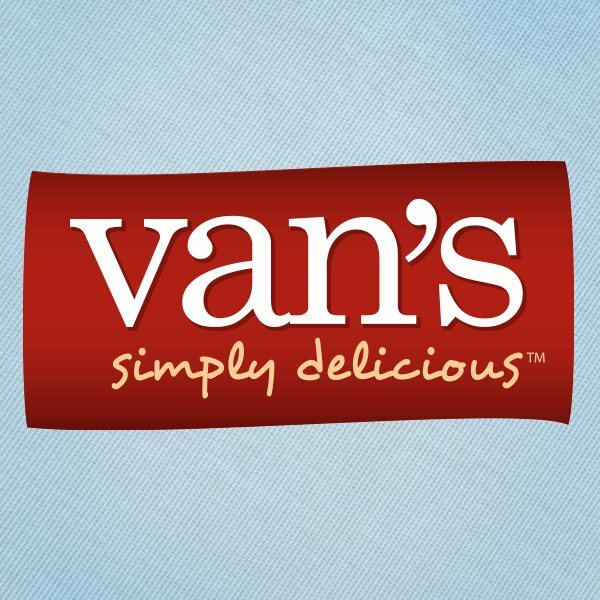 Van's wants to help kick the new year off right! They are giving away a $100 Visa gift card, Van's tote and water bottle, coupons for free products and more! Be sure to enter the Rafflecopter below, good luck!